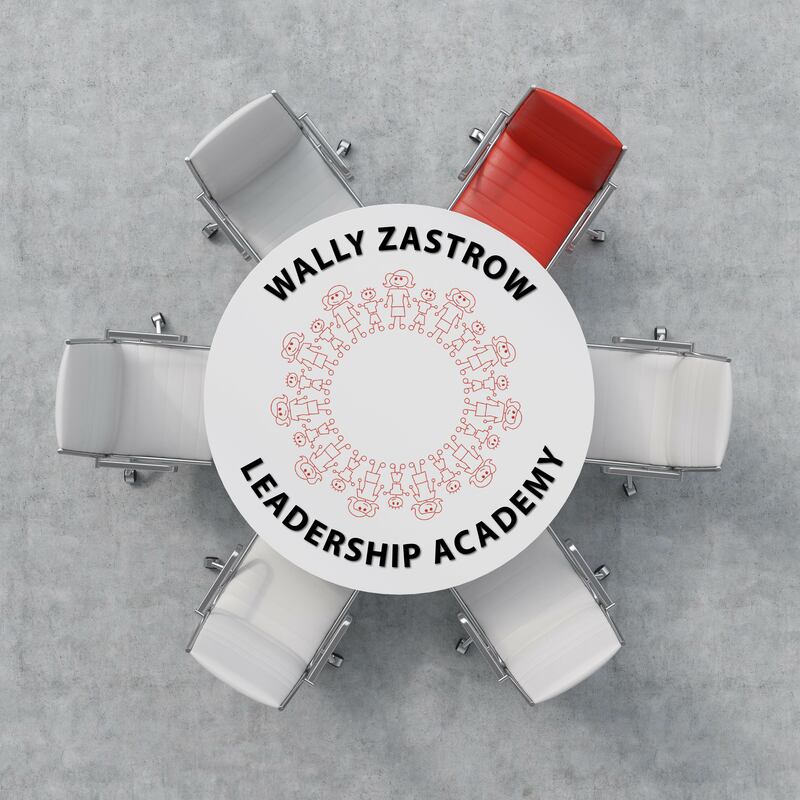 Session II of VI of the 2019-20 Wally Zastrow Leadership Academy - Registrants must attend all six sessions. Review your emotional intelligence assessment and target 1 area to improve. Understand the leader's role in organizational innovation. Practice the 5 skills of innovative leaders. Create a systematic approach to organizational innovation. Develop new problem-solving skills involving creativity/design thinking.